According to Ethiopia's gun law, persons of minimum age 24 may lawfully acquire, possess or transfer a firearm or ammunition. And, the information must be retained in an official register. State agencies are required on demand, to maintain records of the storage and movement of all firearms and ammunition under their control. 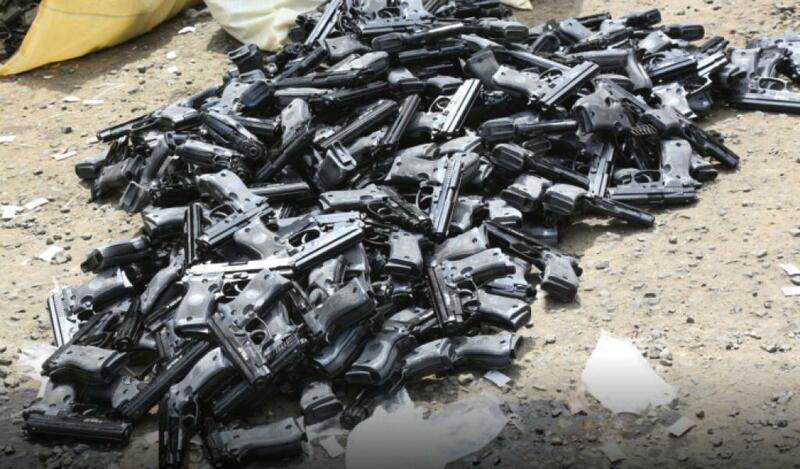 Firearms trafficking has become a real problem in Ethiopia. There have many reports of individuals arrested due to such crimes. Possession of illegal guns in the country has accelerated conflicts and death of civilians. It has also created feelings of insecurity in society. After analyzing the growing problem, General Attorney prepared a proclamation draft against gun trafficking. Mereja TV interviewed Ato Zenabu Tunu, Communication Head at the Office of the Attorney General, as to how the office came to make the draft and the scope of the proclamation.